Relaying some very good news…. 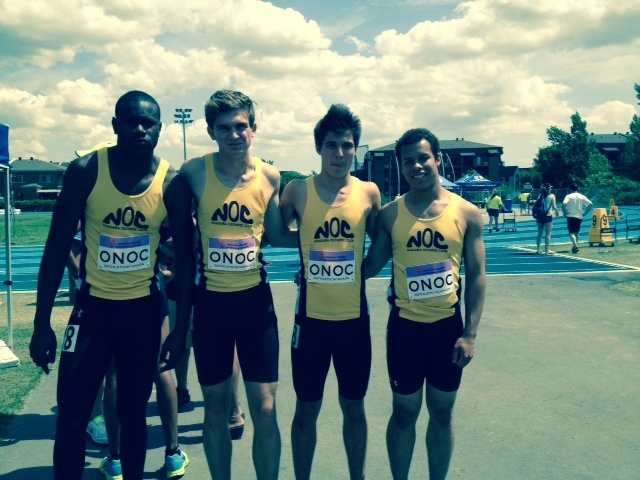 NOC men’s relay rocks nationals. 5th place in Canada!! ← 4X100 Relays @ Jr. Nats.